While Man of Steel essentially kicked of the DC Comics Extended Universe, fans of Superman have been left waiting for another solo effort from the Last Son of Krypton, with Man of Steel 2 absent from Warner Bros. upcoming slate of DC Comic’s movies, which includes Wonder Woman, The Flash, Aquaman, with all of the DCEU’s heroes coming together in Justice League. 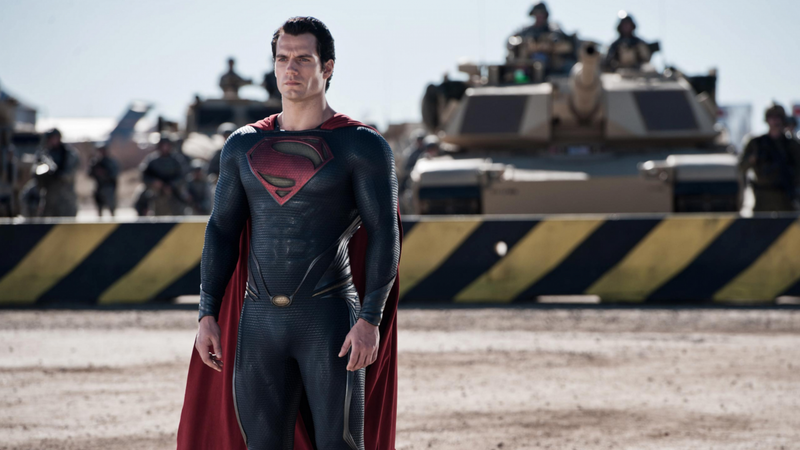 Despite how he was left when the credits rolled on Batman v Superman: Dawn of Justice, we all know we’re going to see Henry Cavill don the tights once again, most likely in Justice League, but, according to The Wrap, he’s finally going to fly solo once more, with Man of Steel 2 being put in “active development”. Apparently, Superman is a top priority for Warner Bros. at the moment and getting the character right for the audiences, after both both the original Man of Steel introduced a darker version that didn’t sit right with a lot of fans. While we can’t really say if the unfavourable critical reception of both Batman v Superman and Suicide Squad has spurned this development, it seems a bit strange this news would drop now. Sure, we all knew Superman would return, but another solo outing for the character was a curious omission from the DCEU slate. This particular shared universe is currently on shaky ground, BvS didn’t earn the $1 billion the studio was eyeing and Suicide Squad suffered a second day drop that is usually reserved for a movie’s second week. The recent appointment of DC Comics Chief Creative Officer Geoff Johns as the head of DC Films is a step in the right direction, but with Suicide Squad and Wonder Woman already in production by the time of his announcement, his influence probably won’t be felt till Justice League. The Comic-Con trailer was testament to that, and a Superman more in keeping with the Big Blue Boy Scout the fans know and love will see more changes coming to the DCEU, even if it comes after the already announced slate.